What do you think of when you hear the word desert? Desolate? Barren? No. 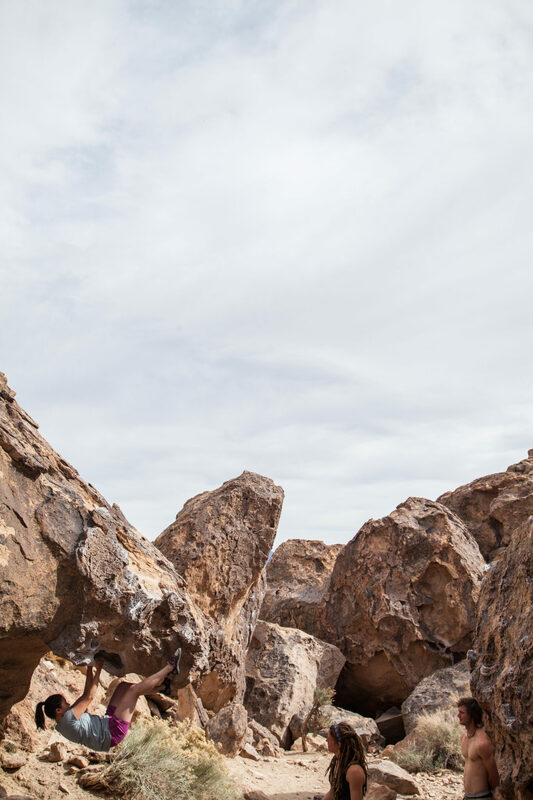 The desert is so much more than that. 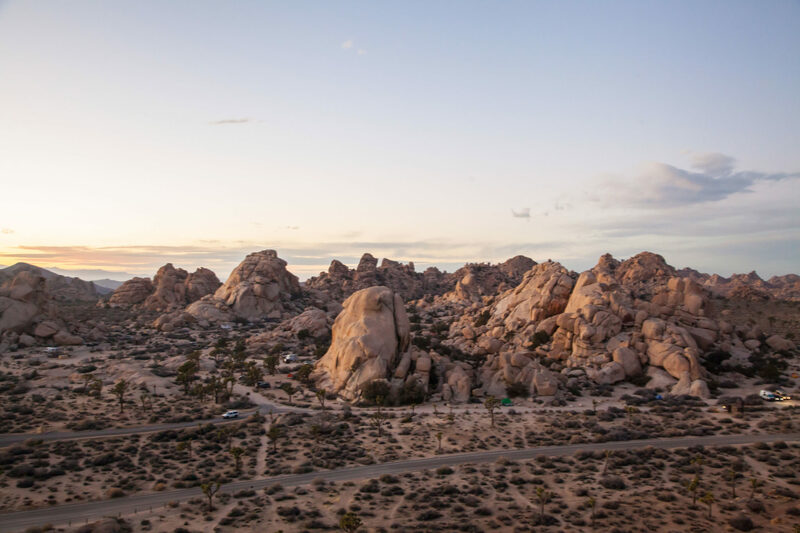 Rugged mountains, spiky trees, dark skies, sharp rock, red cliffs, Native American heritage… these are some of many elements that make the California desert a such place of wonder. These are things worth protecting. 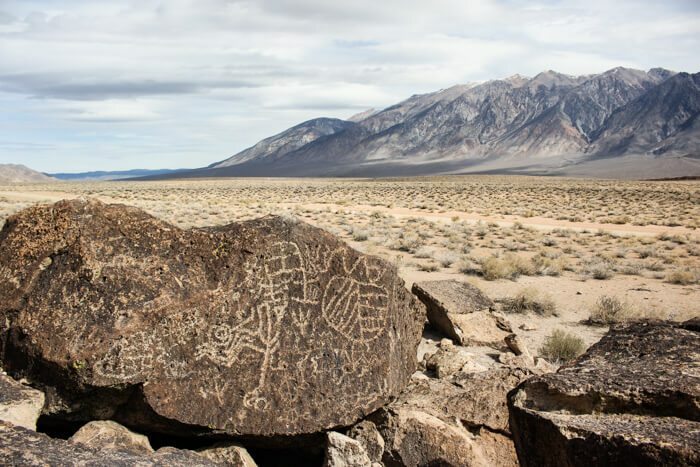 The Department of the Interior and BLM want to reconsider the Desert Renewable Energy Conservation Plan, and the California desert needs your help. What is the Desert Renewable Energy Conservation Plan? The DRECP helps protect and conserve desert ecosystems. The plan also allows for the appropriate development of renewable energy projects. 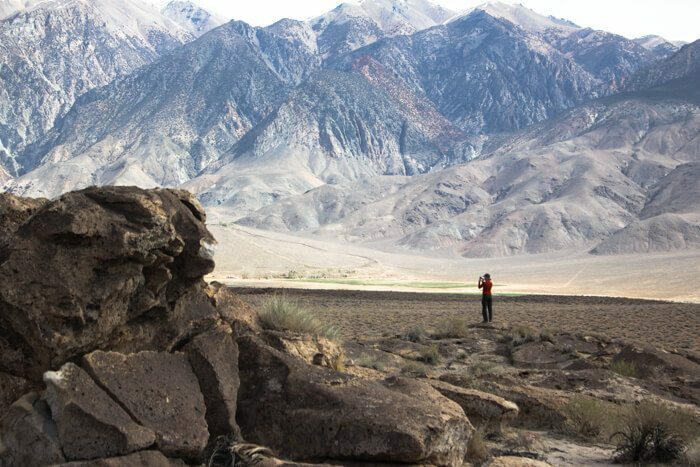 It acknowledges that the California desert is a renowned recreation destination with climbing, hiking, off roading, and more. The DRECP recognizes that the desert is a place of historical, cultural and ecological significance. The plan prohibits renewable energy development (e.g. wind turbines) from 3.5 million acres of designated recreation areas. It outlines conservation and management actions to minimize the impact of energy development. The DRECP takes into consideration the landscape and its many uses as a whole. What counties does DRECP cover? What does revisiting the DRECP mean? President Trump’s Executive Order 13783 requires agencies to review regulations that impede energy development. Because the DRECP limits renewable energy development, it’s up for debate. 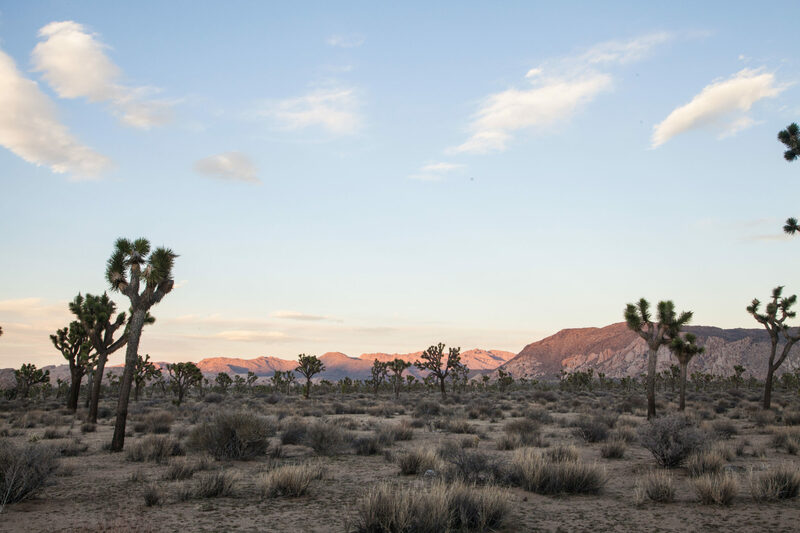 Revisiting the Desert Renewable Energy Conservation Plan means potentially opening up the California desert for development. Take action on the DRECP! How can you help? This is open for public comment until March 22. Your comments will directly impact development of solar, wind or other renewable energy resources in this fragile environment. California Wilderness Coalition has an awesome tool to plug and chug an email to the BLM-California State Director. Send an email to BLM_CA_DRECP@blm.gov. If you live near Lone Pine, Ridgecrest, Hesperia, Joshua Tree, El Centro, Bakersfield, Palm Desert or Sacramento, attend a meeting. Dates and locations are listed on the BLM website.